Ask A Upper Mount Royal MARKET EXPERT! 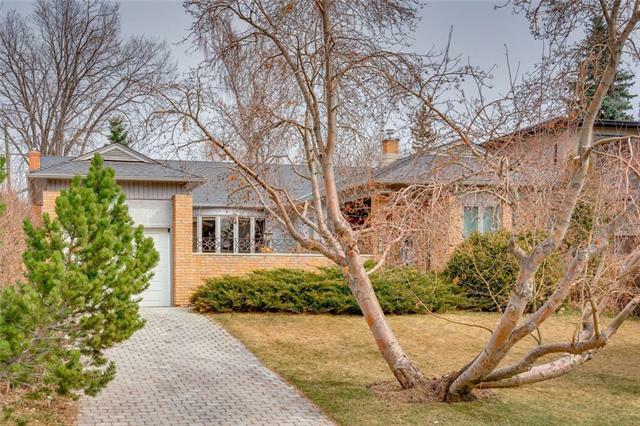 1015 Sydenham RD Sw, Calgary, Alberta, MLS® C4213480 T2T 0T3 is a Detached, 5 bedrooms, 6 bathrooms, approximately 5,698 Sq. Ft. Listing price 6,495,000.00. This property was built in 2016.